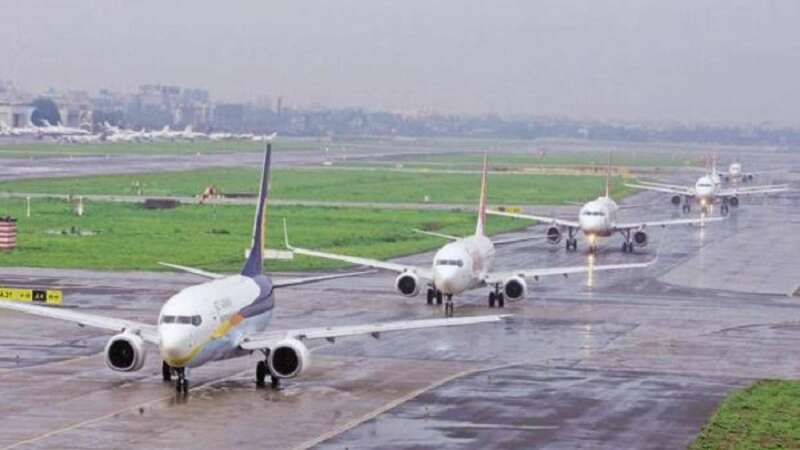 New Delhi : Regional connectivity and overall domestic passenger traffic are all set to get a boost as the central government gears up to allot more air routes under the UDAN (Ude Desh ka Aam Nagrik) scheme. "Right now, we are at the stage of finalising the guidelines for awarding the second round of routes under UDAN," Civil Aviation Minister P. Ashok Gajapathi Raju told IANS in an email interview. "From our experience in the first round, we have proposed certain changes which are under public discussion currently. We should be able to finalise the changes and complete the award of routes under the second round in about three to four months." In March, Alliance Air, SpiceJet and Turbo Megha Airways, among others, were awarded 128 routes under the scheme, and in April Prime Minister Narendra Modi launched the first of Rs 2,500-an-hour flight between Shimla and New Delhi. "The first round drew a tremendous response and we awarded bids for more than 120 new routes, covering 33 currently non-operational airports," Raju elaborated. "This is very satisfactory considering that in the first 70 years of Independence, we had only about 70 operational airports, but through UDAN, in just one year we have added 33 more to the list." The ministry plans to host an "interactive meet" next month between state governments and airlines for the second round of bidding for UDAN routes. It has mooted six changes to the scheme to make it simpler and attractive for participation. In addition, Raju revealed that the ministry has received "interesting feedback" on the draft guideline meant to deal with unruly passenger behaviour as also the crew. "We have received comments suggesting that the responsibility of the airlines needs to be fixed in case their crew is unruly. We are currently examining all the feedback and should be finalising the guidelines shortly," Raju said. Last month, draft rules for a national 'no-fly list' that bans unruly passengers from domestic air travel were released. Current rules only allow airlines to refuse to board or off-loading of a passenger whose behaviour is deemed as unruly or disruptive to the safety of flight operations. The draft guidelines follow Shiv Sena MP Ravindra Gaikwad's misbehaviour with an Air India employee in March. Gaikwad was barred from flying by all domestic airlines before the ban was revoked.